I dragged my son along for my bucket list trip and we had the trip of a lifetime. 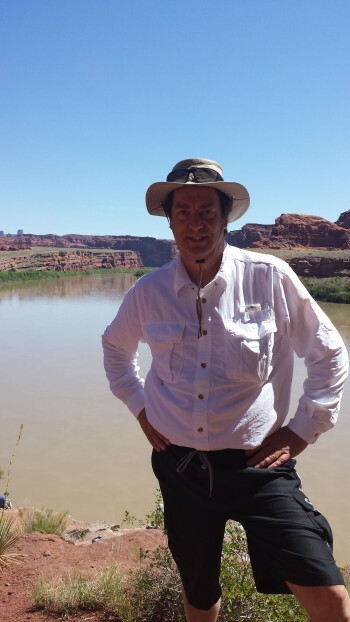 Our guides were excellent, the scenery was magnificent and the food was unbelievable. 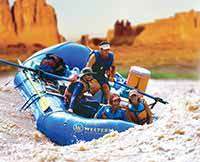 I would highly recommend Western River Expeditions and the four-day Cataract Classic. If you go on one of these trips I recommend paying close attention to the suggested packing list on the web site (they will also email it to you). I did, and pretty much used everything on the list at least once!